SAN FRANCISCO -- Lawyers for five defendants who were set to go on trial next month with Chinatown association leader Raymond "Shrimp Boy" Chow unexpectedly told a federal judge in San Francisco today that their clients will plead guilty. The five defendants are among eight people, including Chow, who were scheduled to go on trial on Oct. 19 in the court of U.S. District Judge Charles Breyer on charges of organized-crime racketeering conspiracy and other crimes. Chow's lawyers did not tell the judge he will plead guilty. They have consistently said he will go to trial and will not consider a guilty plea. One defendant, George Nieh, 45, of San Francisco, pleaded guilty before Breyer this morning to 142 counts, including 130 counts of money laundering. Lawyers for four other defendants told the judge they will plead guilty to various charges including money laundering, selling contraband goods, gun possession and planning to distribute marijuana. They were due to enter the pleas at midday today following a break in the court session. The five defendants, like Chow, were all charged with racketeering conspiracy but none are pleading guilty to that charge. Their lawyers said outside of court that there are no agreements to cooperate with prosecutors and no agreements as to sentences. 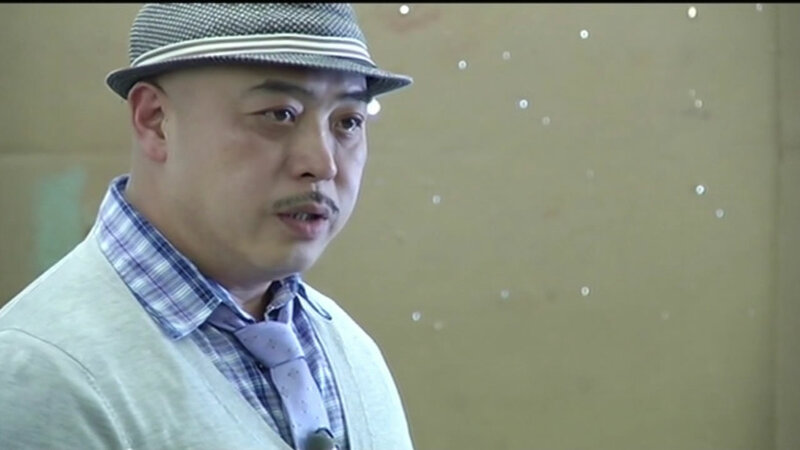 Nieh said during his guilty plea that he conspired with Chow to distribute liquor that he believed to be stolen. Outside of court, Nieh's attorney, Gilbert Eisenberg, said of the guilty plea, "It was in his interest to do so based on the evidence." Breyer said he will discuss next steps for the planned Oct. 19 trial later today after taking the remaining guilty pleas.